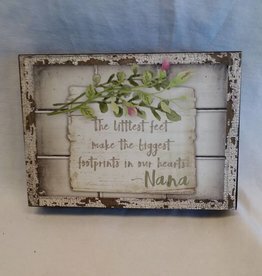 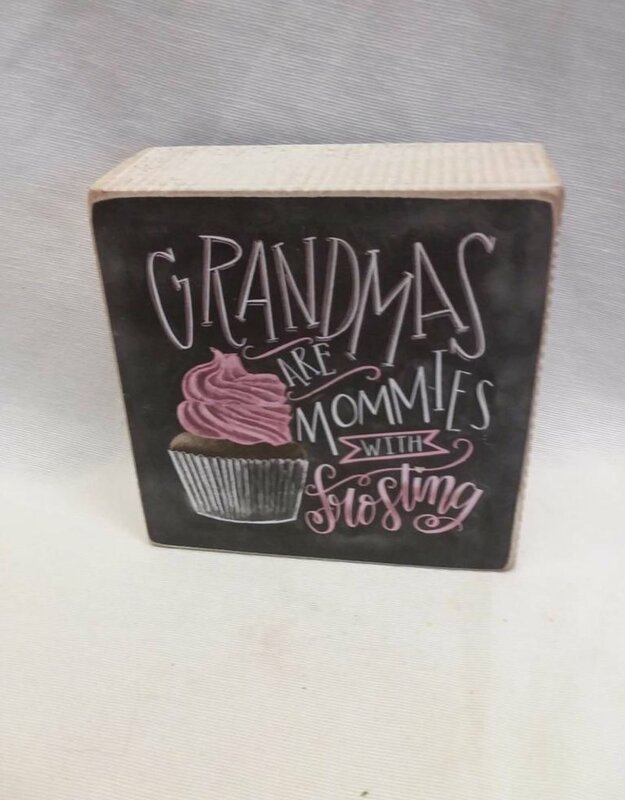 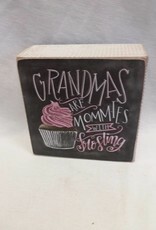 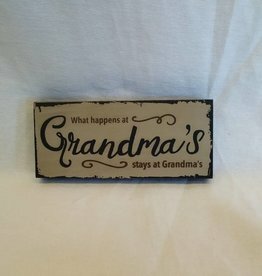 Grandmas are Mommies Chalk Sign, 4"x4"x1.75"
Home / Grandmas are Mommies Chalk Sign, 4"x4"x1.75"
Grandmas are Mommies with frosting. 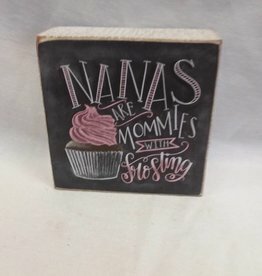 Chalk sign showing a cupcake. 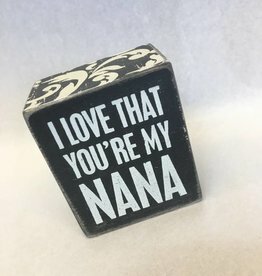 4"x4"x1.75"